All artists working in any media are welcome to apply to have a Pop-Up Shop at Blue House Too! 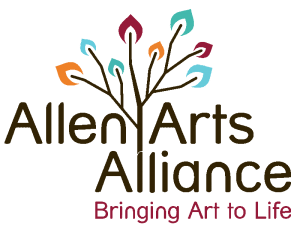 The applications are reviewed by the Allen Arts Alliance as they come in, and a notice will be sent out as soon as a decision is made. Accepted vendors have to bring their own display set-up, and are responsible for delivery and pick-up of their items (including shipping costs).